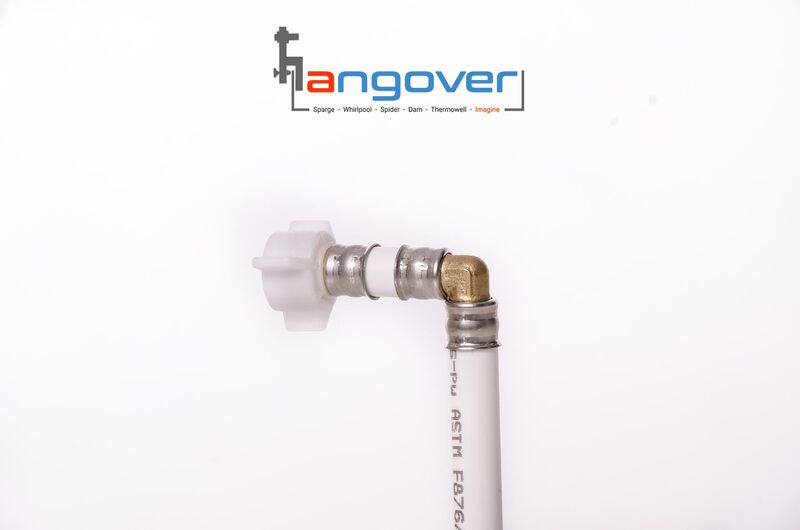 The "D" Sparge arm for the Hangover NPT Port system. 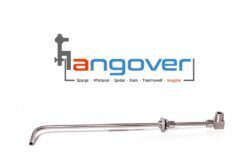 Lovingly crafted in the shape of the D, our “D” sparge arm is designed to rest gently on the inside edge of your kettle while securely attached and suspended from the Hangover™. 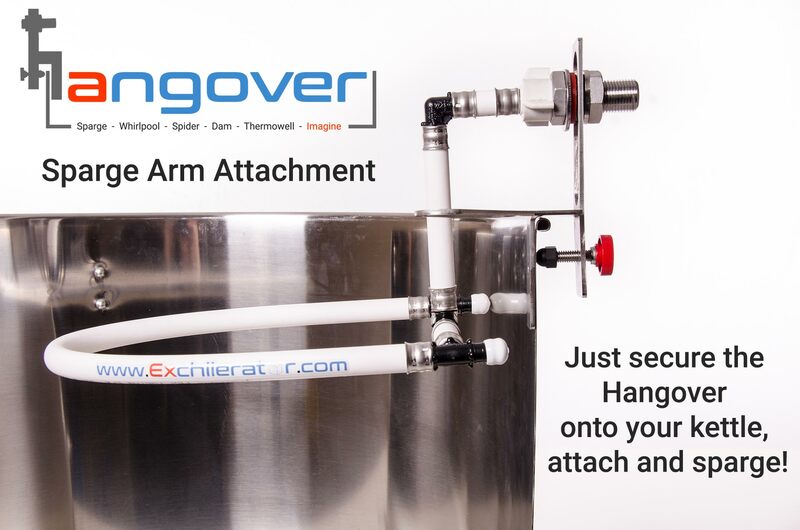 A sparge arm is a great way to utilize wort pumps to raise mash efficiency with recirculation during mash out, and to effectively rinse your grains during your final sparge. 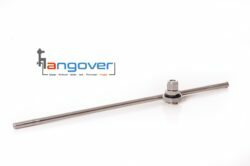 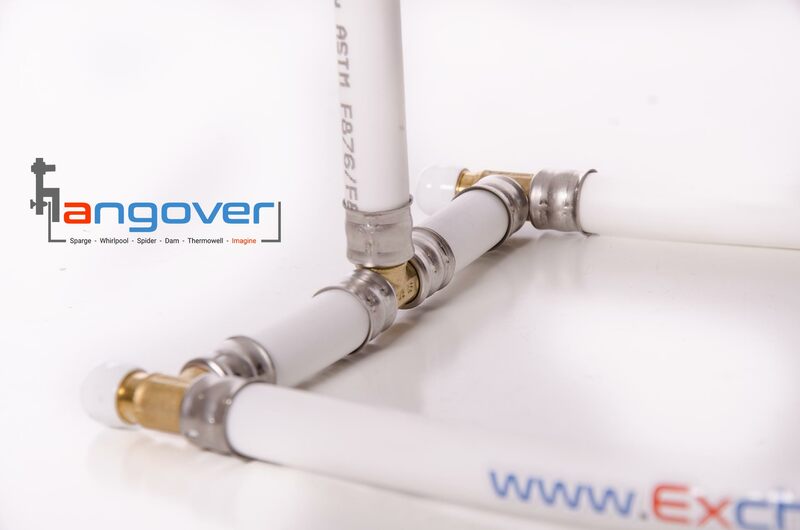 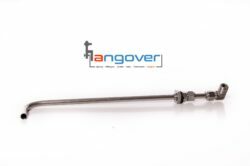 This sparge arm connects to our Hangover™ system in seconds and is ready to use on just about any vessel without any costly upgrades, additions, hole drilling, or ports being welded to your kettle. 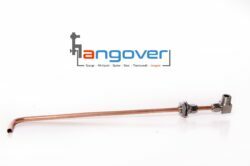 Best of all it is easily transferable to other vessels or to a deserving friend. 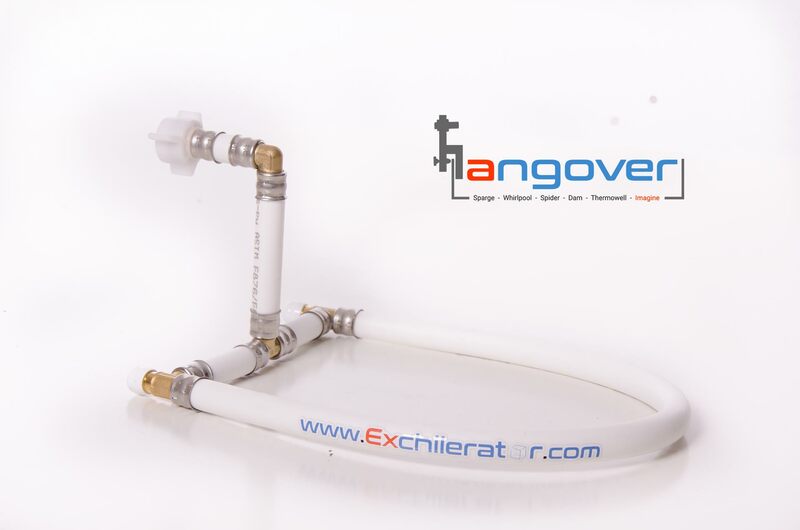 We hope you enjoy your experience with our sparge arms!